“Reduce! Reuse! Recycle!” It’s the mantra we have all grown accustomed to hearing. However, besides the “recycle” part, how often do we partake in the first two exclamations? Living an environmentally friendly lifestyle can seem daunting, but it does not have to be. Below I share 10 ways to live more sustainably both on-campus and off. Remember back in the day when there was a milkman who would bring your week’s milk right to your step? Me neither! But it happened. Now we can keep that dream alive by visiting Harrisonburg’s own Friendly City Food Co-op and buying milk in a large glass jug. How is this helpful to the environment? No use of plastic, you’re supporting local agriculture and businesses and the glass bottles are reused. You have successfully reduced, reused and recycled, all in one activity. If you live on campus, I am sure you and your roommate have a “bag of bags” where you hold all the bags you both get from Dukes, Festival, Top Dog and Market One. Instead of grabbing a new bag every time you hit up one of these places, why not carry one plastic bag around with you in your backpack? It’s less wasteful and totally convenient. Better yet, forget plastic all together and purchase a canvas bag for all your dining needs. While you will save water through changing your dish-washing habits, you will save gallons upon gallons of water by participating in a vegetarian dinner just once a week. Make it more fun by including your friends. If you feel as though you can only make pasta, prepare to be pleasantly surprised – check out this site for fun vegetarian and vegan recipes. Cars are everywhere in Harrisonburg. Parking decks are typically full. Beat the traffic and the parking annoyances by taking the bus to school. If we all took the bus more, that’s less exhaust in the air and less oil that needs to be drilled out of the earth. And, hey, you might make a new friend or two. Conserve even more water by not flushing the toilet every time you only go #1. By using the cold water setting, you’re allowing your hot water heater to not use extra energy to heat up the water for your clothes. Instead, your washer is only using energy to do the washing. This saves money and conserves energy. The next step would be drying your clothes. Instead of using a dryer, hang your clothes up on a clothesline in the warm months, and use a drying rack in the winter months. I used a drying rack when I lived on-campus both my freshman and sophomore year. Not only did I help save energy, but my clothes weren’t shrinking and were in better condition than when I used my dryer at home. Also, save yourself some quarters! So you’ve stopped using multiple bags at Dukes and Festival – great! What now? Hows about we stop using countless plastic forks and knives. Let’s be real – you use them for one meal and then they are in the trash. Instead of using more plastic forks than necessary, invest in a set of metal chopsticks. Not only are they cool looking, but they are easy to maintain and carry around with you. If you don’t feel too adept using chopsticks, carrying around a fork, knife and spoon will do the trick. The point is to stop using throwaway materials that just create more waste on our beautiful planet. Most students should have received a reusable mug in the beginning of the school year. Instead of allowing it to collect dust in your kitchen cabinet, use it when you visit your on-campus Starbucks, Dunkin Donuts or Java City. Starbucks even gives you a small discount when you don’t use one of their cups. JMU students are great at using reusable water bottles like Camelbaks. Why stop there? Make using the JMU reusable mug the latest trend and help the Earth, too. These are 10 ways to live sustainably both on and off campus. However, ways to help the environment are not limited to this list. 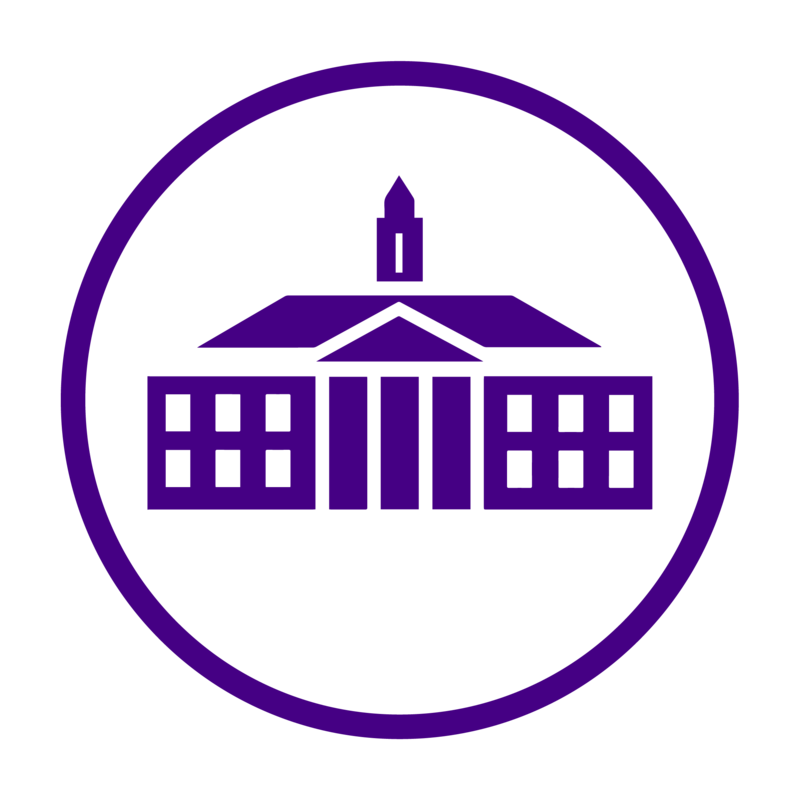 Consider checking out environmental legislation or joining a JMU environmental coalition. Take an environmental science class, something as simple as GISAT 112 will teach you loads about our current state of affairs. We are millennials and have been described as the generation that has a tendency to care about social issues. So let’s live up to that belief and start protecting and bettering our world, right here, right now.